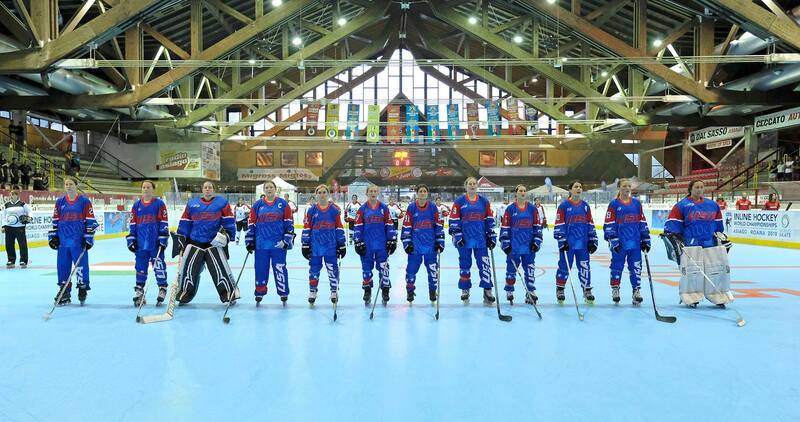 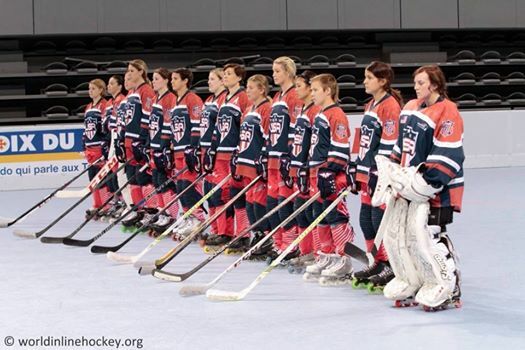 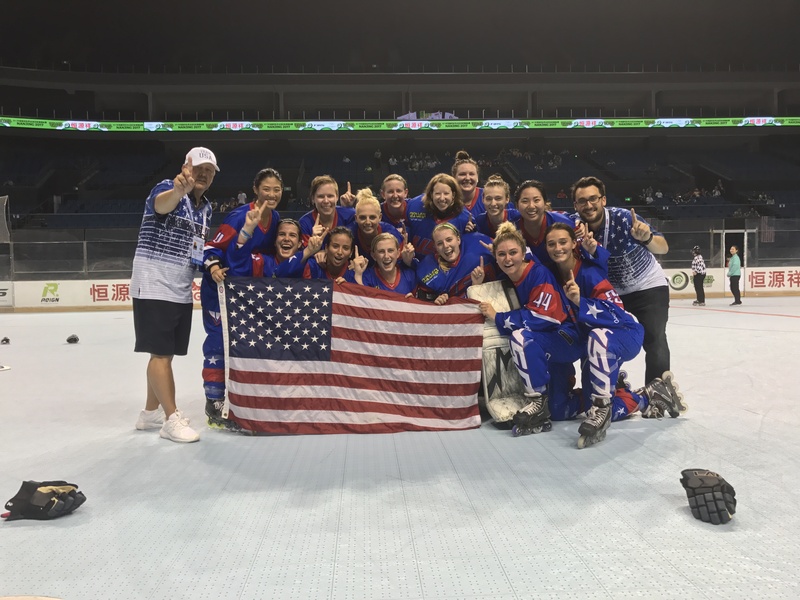 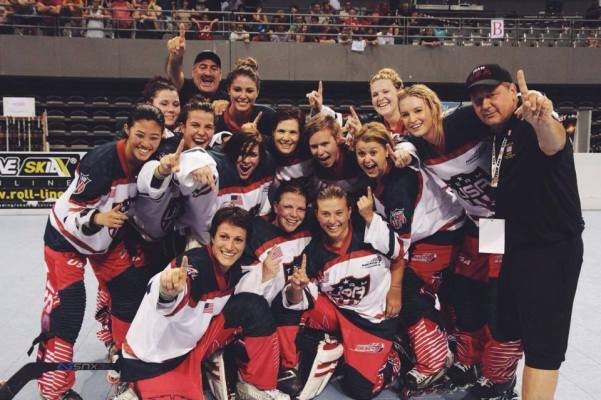 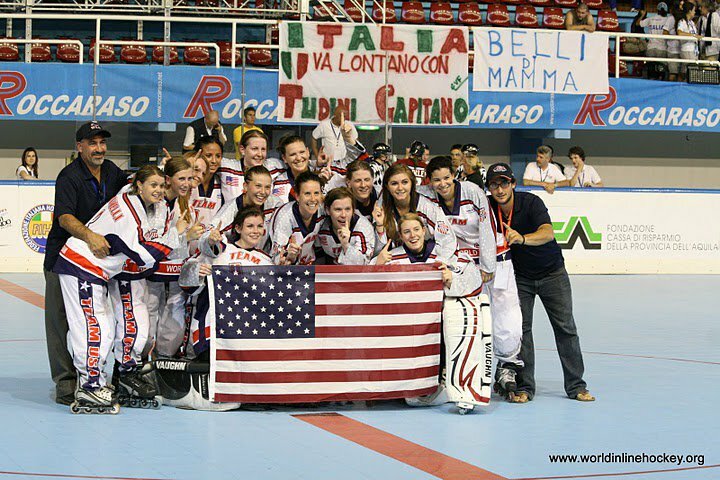 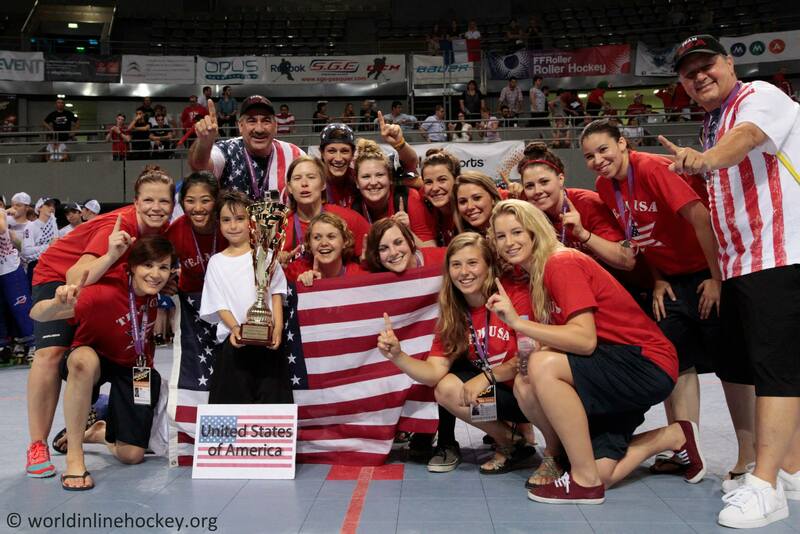 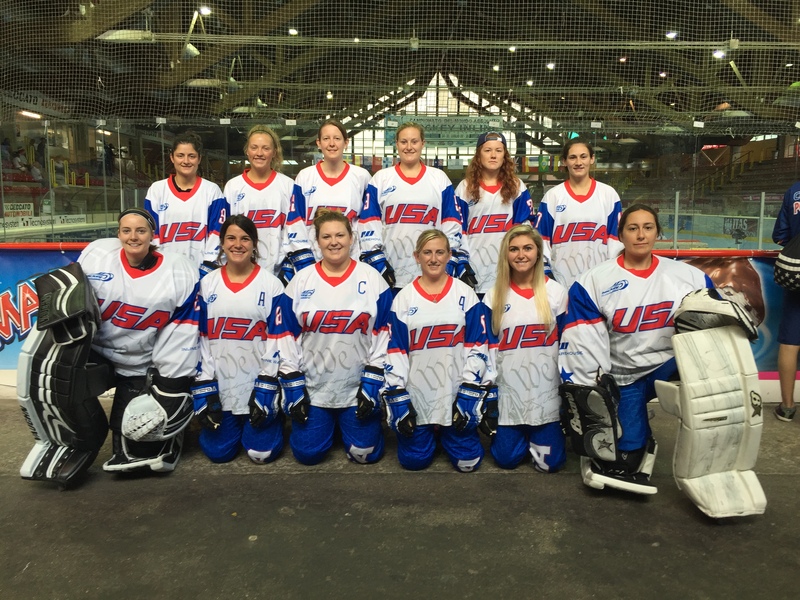 Women’s inline hockey world championships have been contested 18 times around the world. 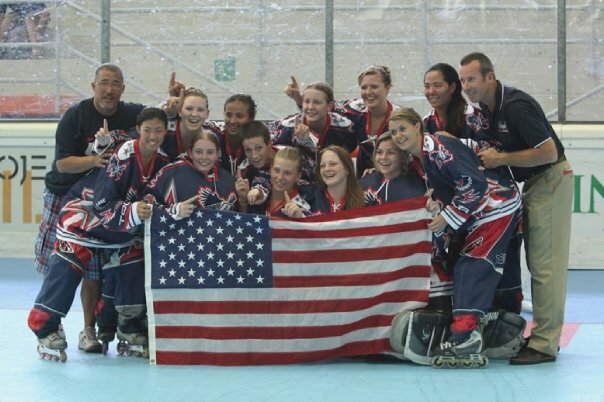 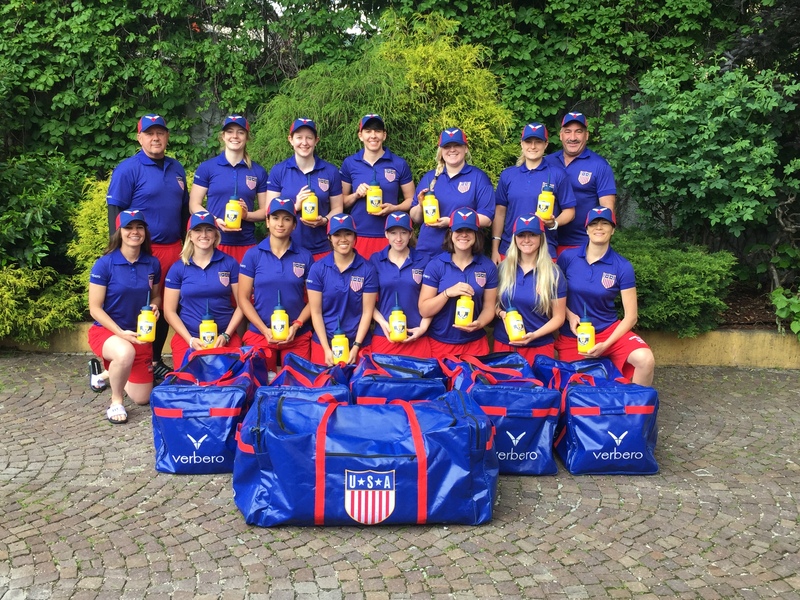 Team USA senior women have won 9 gold medals and 7 silver medals and 2 bronze medals. 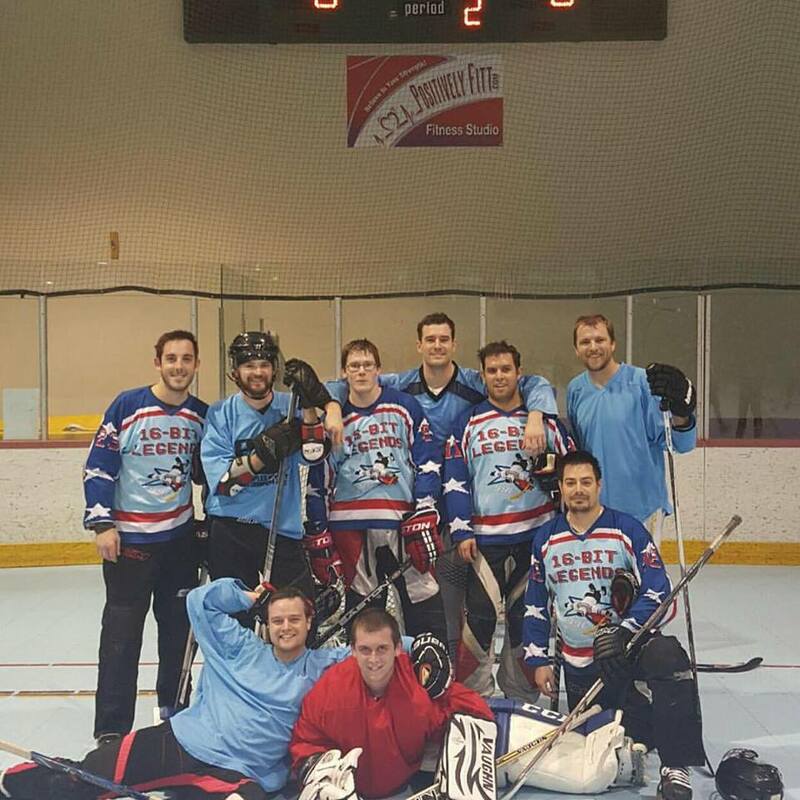 We are currently back to back defending world champions. 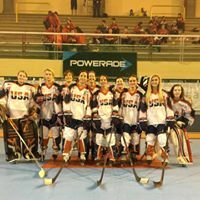 The world roller games for 2019 will be in Barcelona Spain. 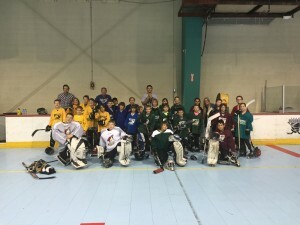 Youth Inline Hockey Learn to Love Hockey is a free youth clinic offered to new and beginning roller hockey players in Arizona. 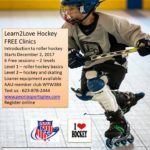 The free clinic is available to the first 12 players that sign up for each session. 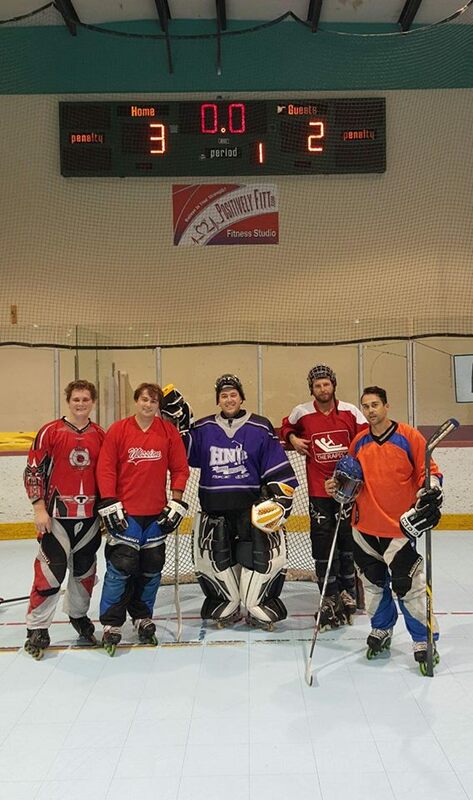 We have 4 sessions per year and each session lasts 5 weeks long. 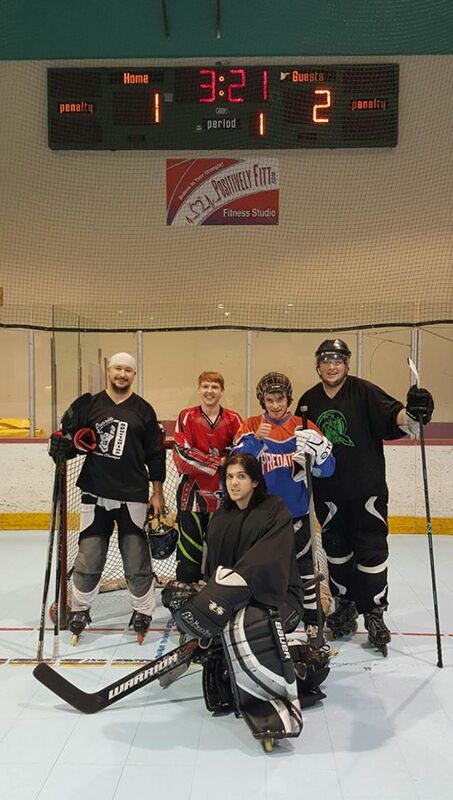 The next session begins October 27, 2018 and new players may register online by clicking the following link ==>> Learn2Love Hockey We do have loaner equipment available to players if you do not have your own….loaner equipment is limited so we encourage early registration. 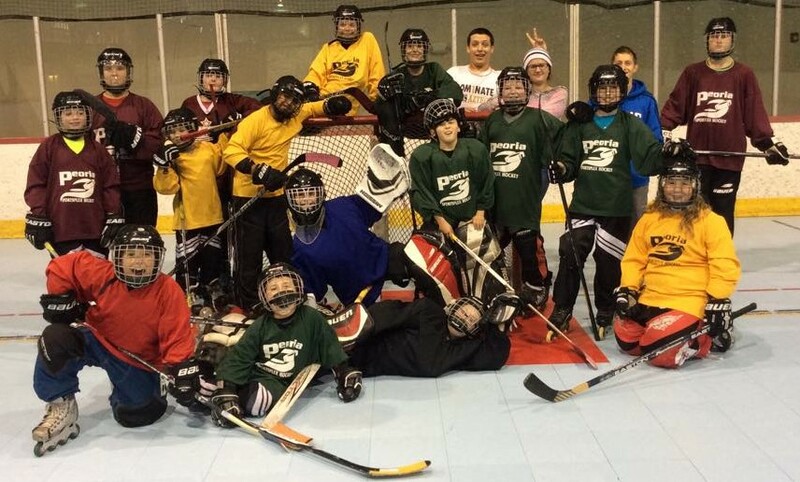 Learn2Love hockey starts out with players learning the very basics of hockey in level 1. 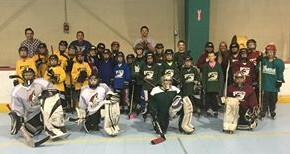 Finally it finishes with players learning the basics of inline skating in level 2. 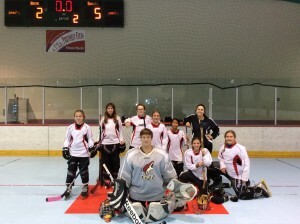 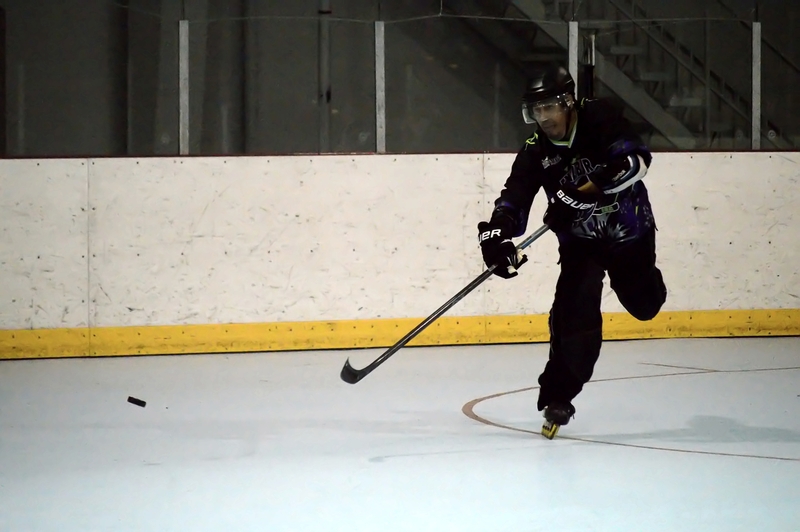 The program is an introduction to the basics of inline hockey for new players. We offer it free as an introduction to our youth recreational leagues on Saturday mornings. 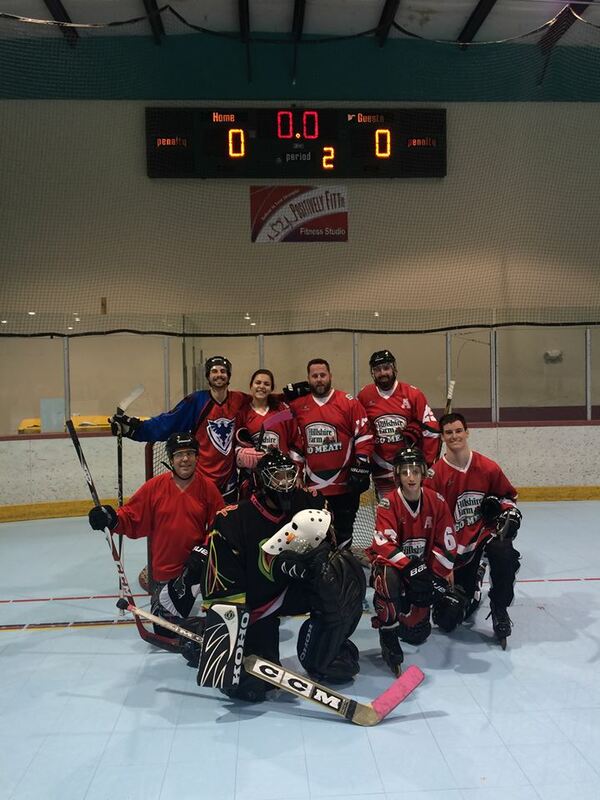 As a result players that complete both levels are ready to join a recreational league on Saturday morning. 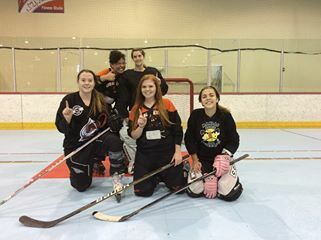 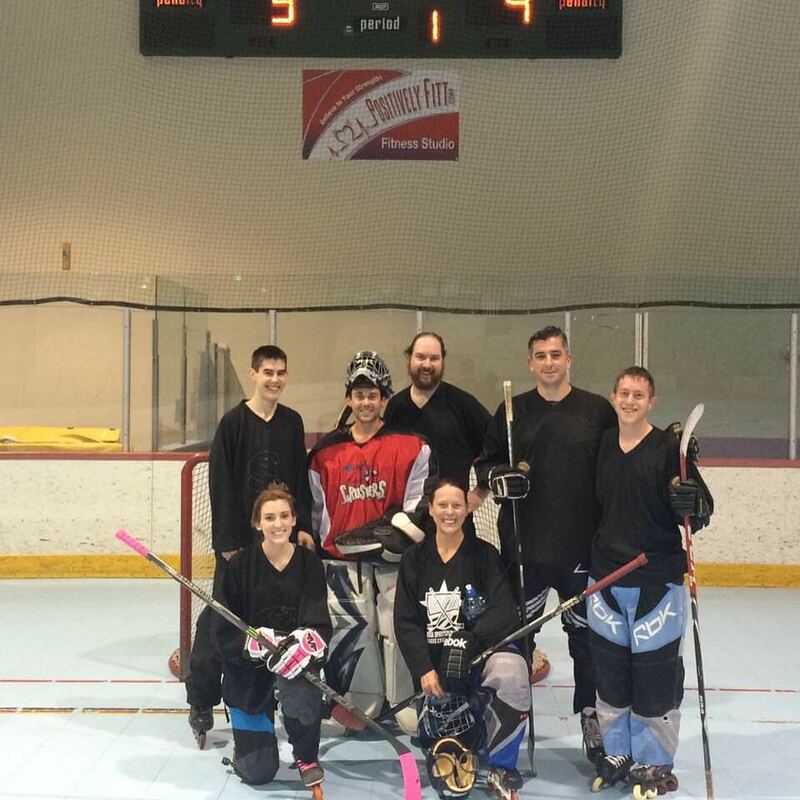 Peoria SportsPlex provides a youth inline hockey program on Saturday mornings for male and female players who are 15 years old and younger. As a result we play all our recreational youth league games on Saturday morning between 9am – 1pm except on holiday weekends. 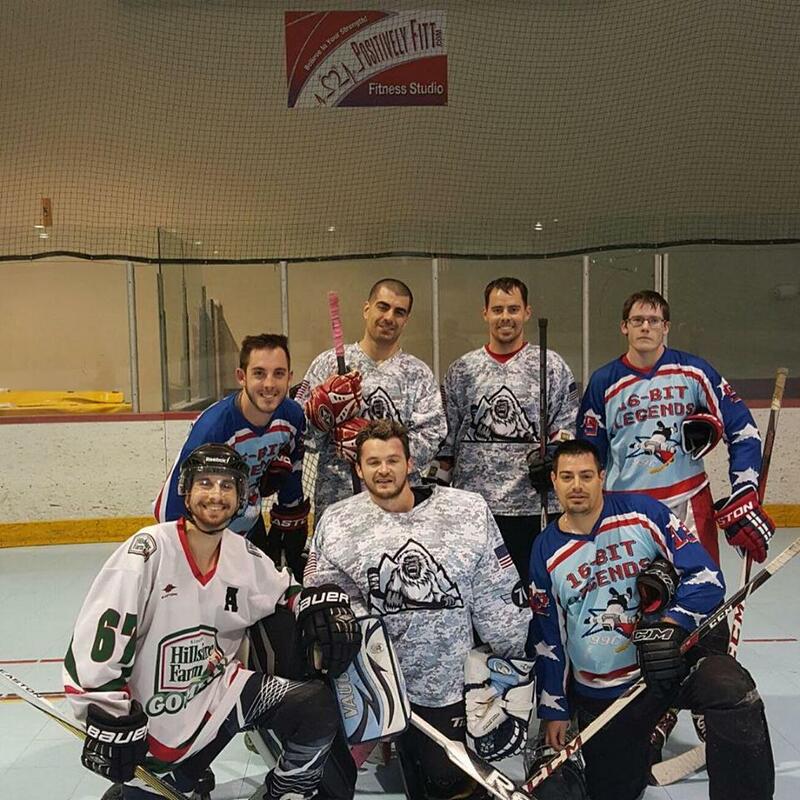 Consequently we play year round every Saturday indoors at the Peoria SportsPlex. 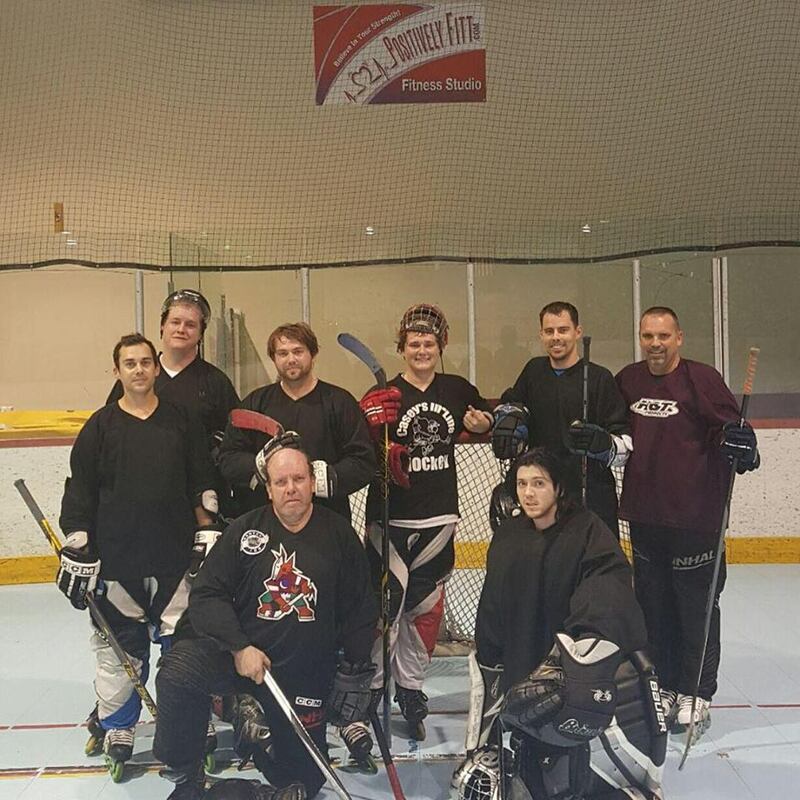 In addition we maintain standings, rosters and schedule online at the Peoria SportsPlex hockey website at http://www.peoriasportsplex.com. 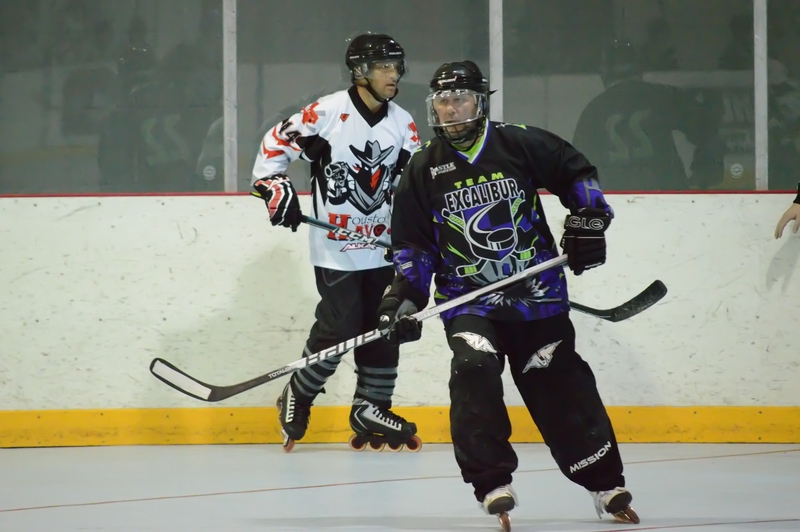 A limited amount of loaner inline skates and protective equipment is available for your use. 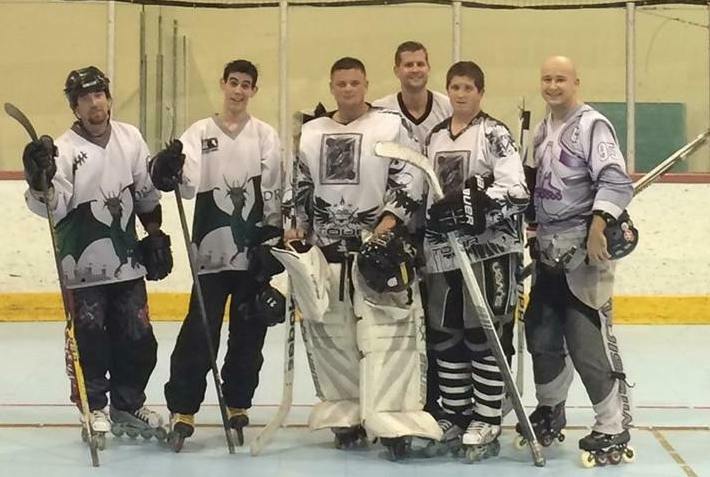 Finally if you are an existing player and have loaner equipment please feel free to donate it. 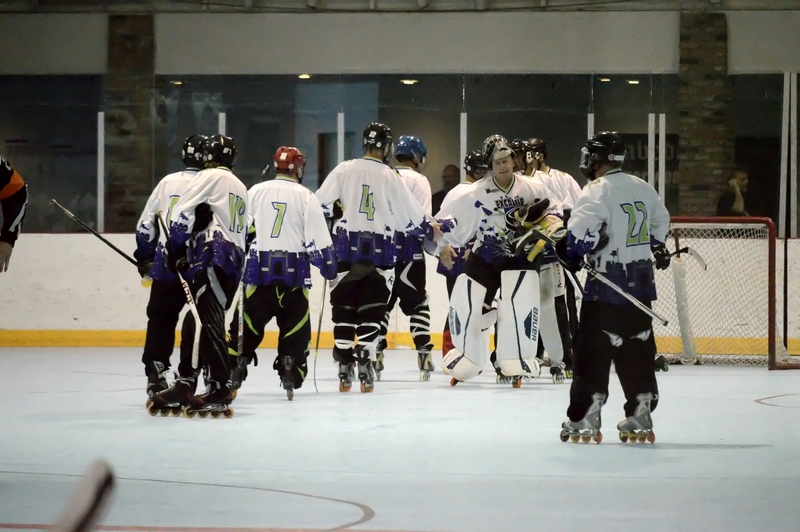 Future players of the sport of inline hockey will appreciate you. 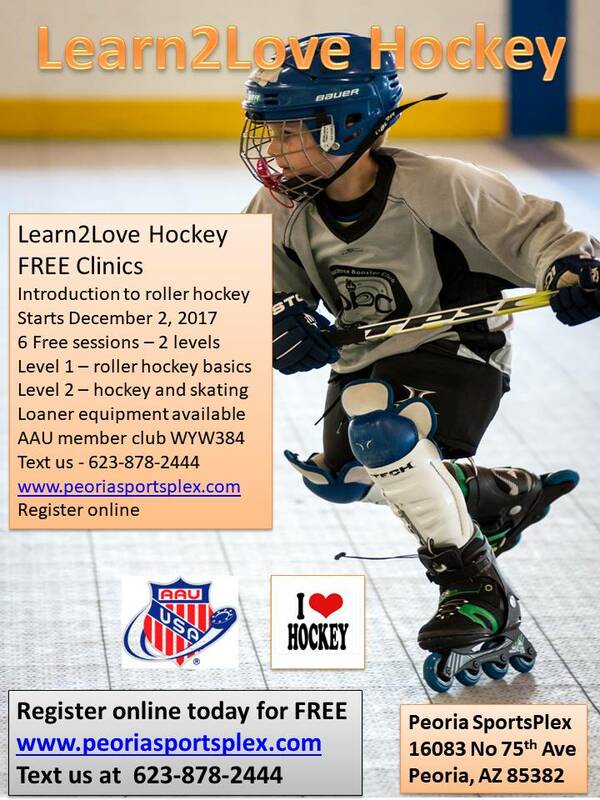 If you are new to the game we run beginner learn2love youth inline hockey clinics periodically to help develop player skills. 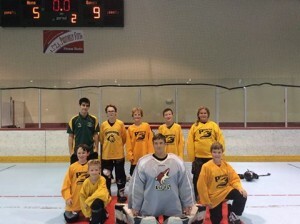 Above all we are assisted by many parents and volunteers who help to provide for a fun and safe environment to play. 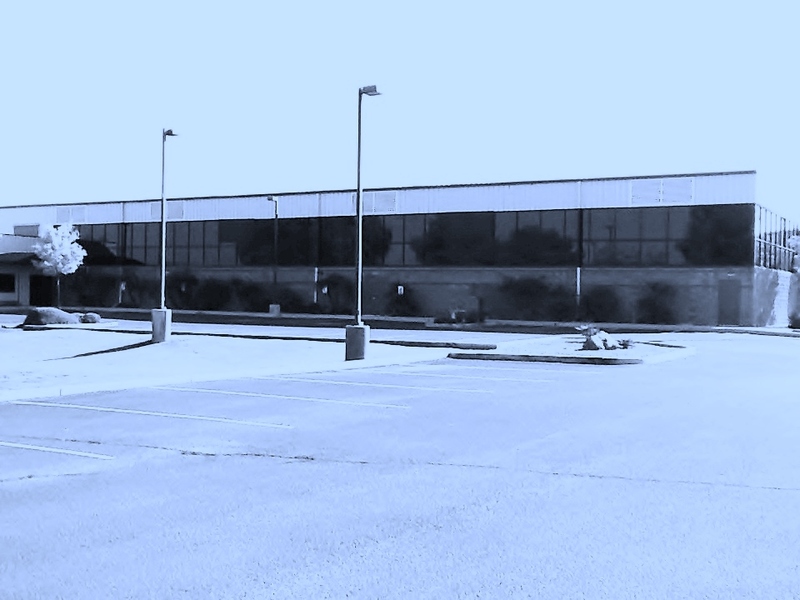 We welcome your help. 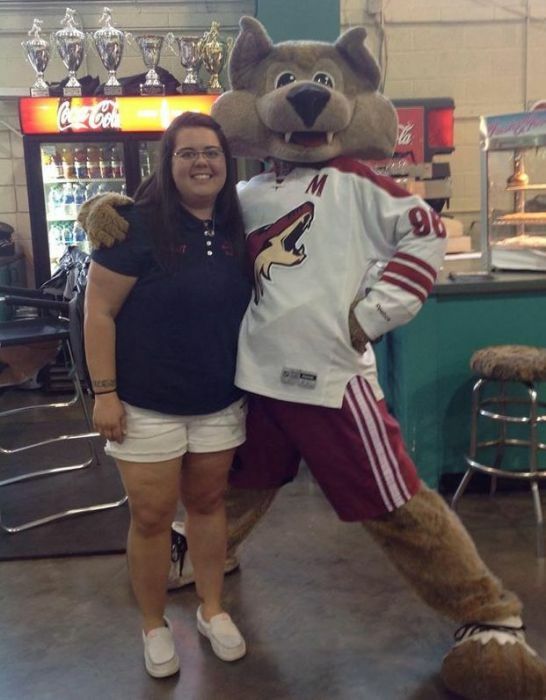 Interested volunteers should please call or text the hockey hotline at 623-878-2444. 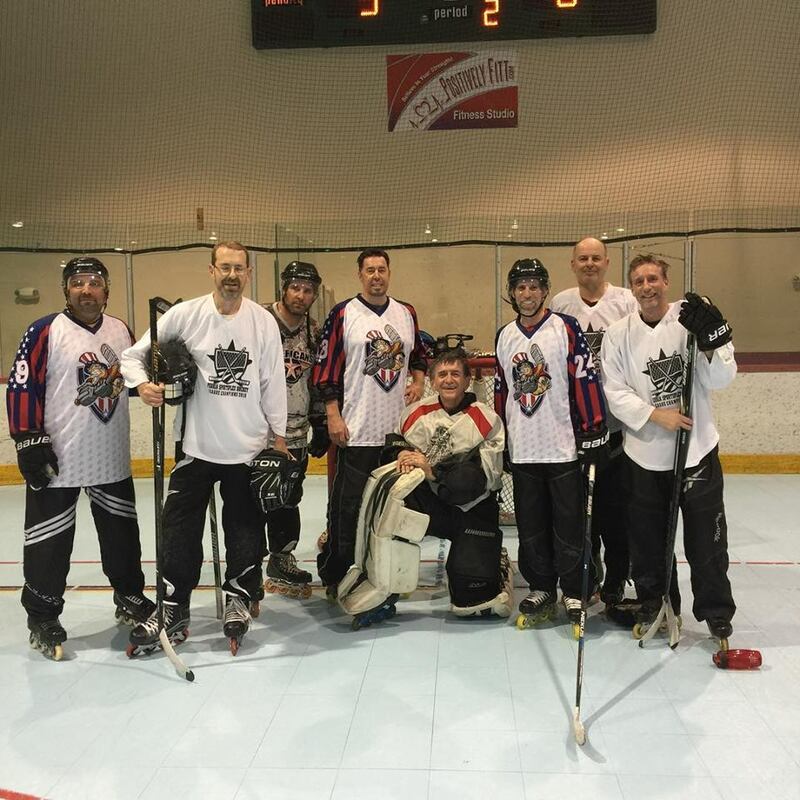 Also registration is available for league play on the website. 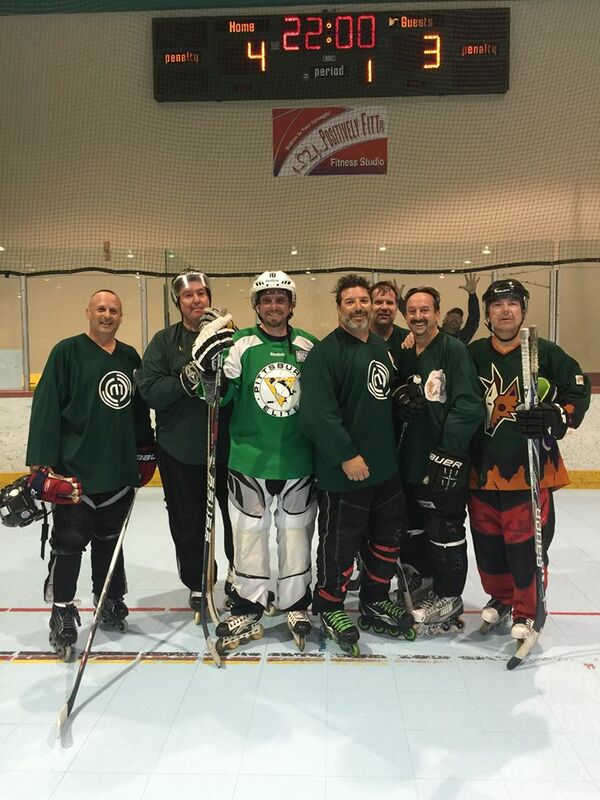 We start a new season every eight weeks. 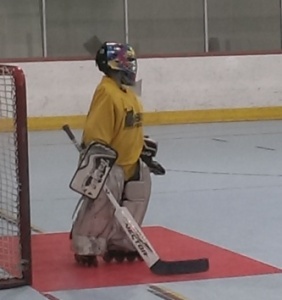 One season is 8 games including playoffs. 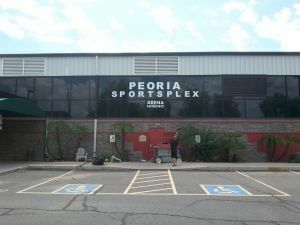 All registration is online at www.peoriasportsplex.com. 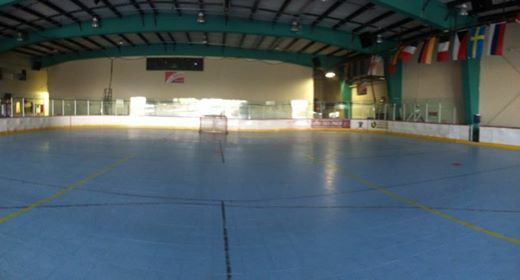 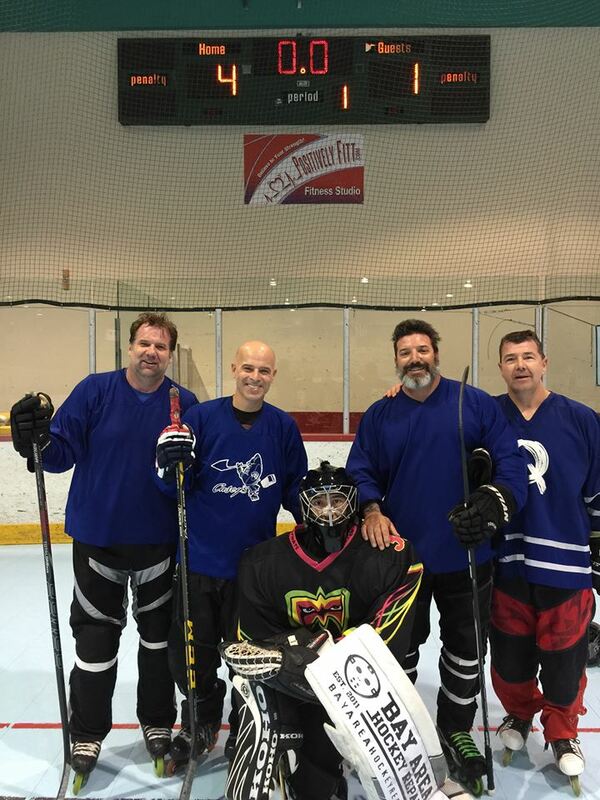 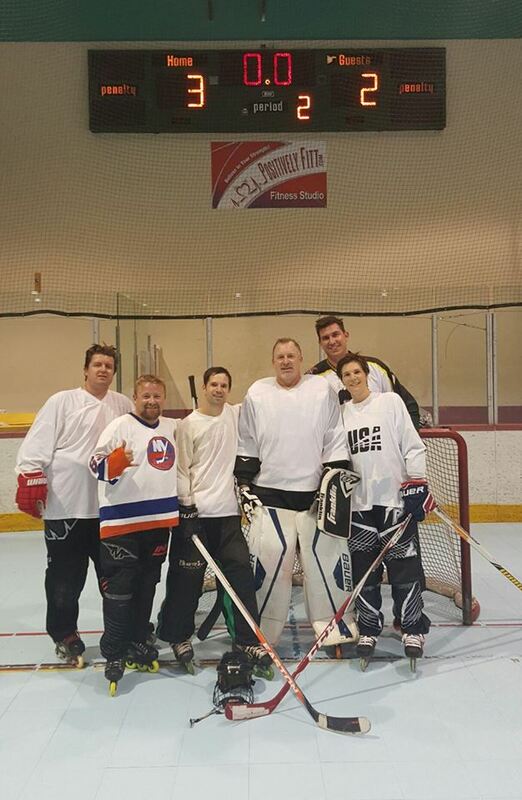 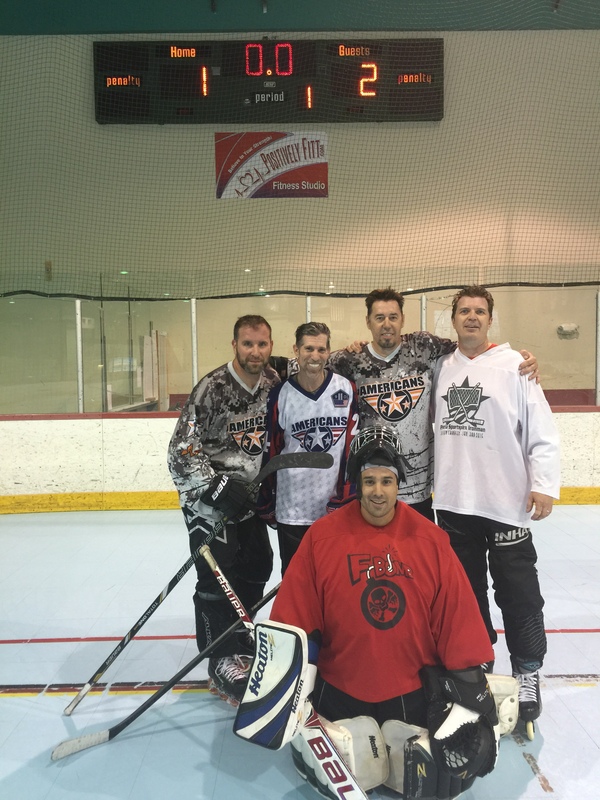 Peoria SportsPlex roller hockey – home of Arizona Inline Hockey. 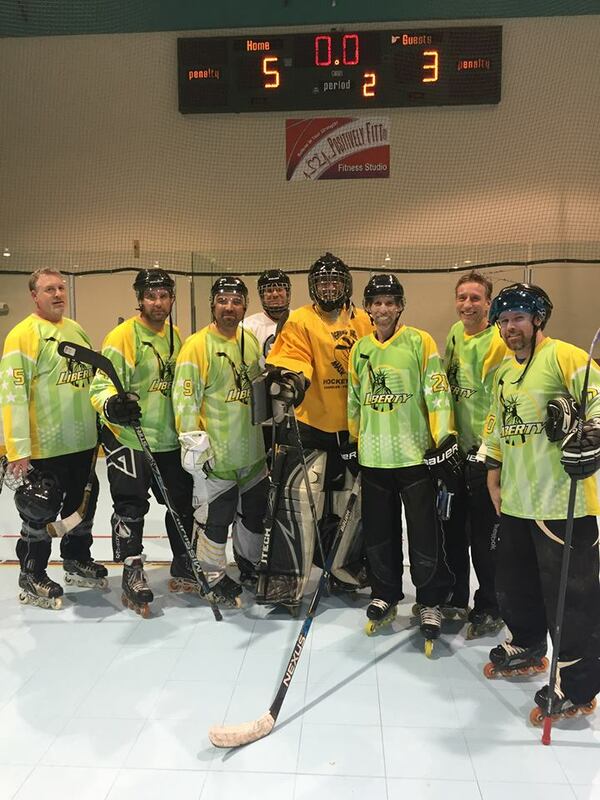 We post pictures from our leagues, tournaments and events on the peoria sportsplex website for your entertainment. 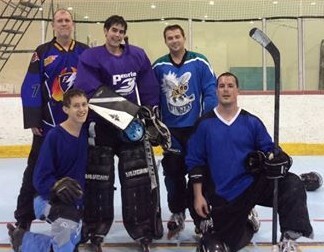 We update photos on a regularly basis to keep everyone excited about our programs. 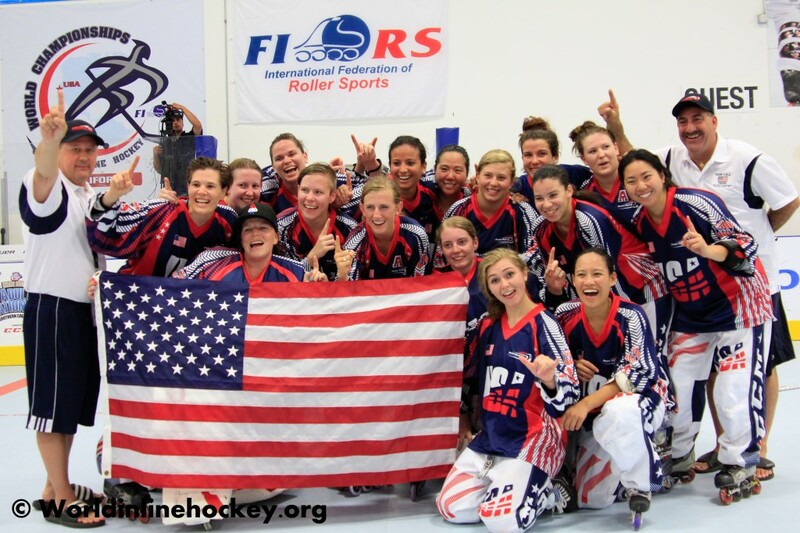 If you have a photo you like and want us to post sent it to us by email. 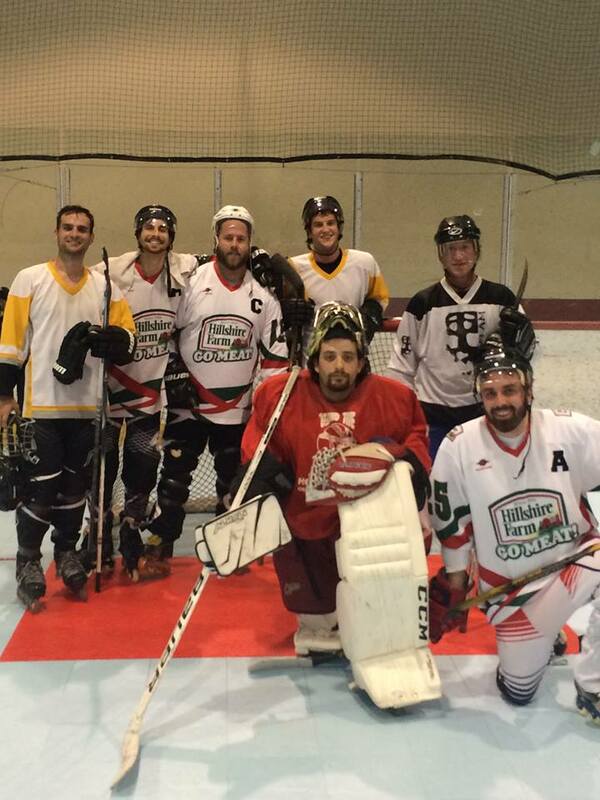 We hop[e you enjoy the photos we are able to post…Thank-you.